Zynga will stop chasing its tail by building their own RMG platform and is taking bids from vendors. Wise move. According to EGR, Zynga has now begun accepting bids from platform providers for a real money gaming solution. The usual suspects (GTECH G2 and Playtech) have reportedly already submitted bids. This is a wise move on Zynga’s part, for many reasons. Here’s our take. Having met with the Zynga Poker team, they were simply not prepared for or had a full understanding of the real money gaming (RMG) world. This is no knock on the team–they’re obviously brilliant people who figured out how to make millions off of virtual poker goods and currency. But the real money world and the social media gaming (SMG) world are two completely different beasts. We had learned over the past few months that Zynga was in the process of developing their own, proprietary RMG platform. Apparently those plans have been ditched. Good move. 1. Save MONTHS and MILLIONS in development. We cannot state this enough–the Zynga development team had little to no understanding of the complexities and differences between social and real money gaming. That doesn’t mean they couldn’t hire a team of experienced engineers to build a better mousetrap…but at what cost? Zynga, remember, is publicly traded now, and has a few million more shareholders to answer to now. 2. Have a better shot at converting players. Zynga Poker players are not real money online poker players. They will not convert en masse to a real money platform. The chance of this conversion is even less, in our opinion, if Zynga kept their RMG poker product in-house. We imagine any relationship established with a third party vendor will include some form of revenue share. 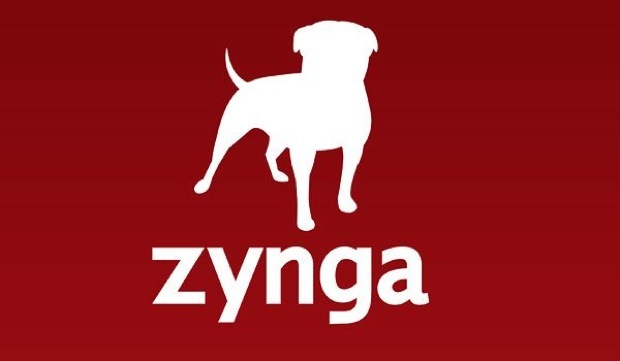 There will be some vested interest in the third party vendor to succeed with Zynga. This will provide the Zynga team with a better understanding of the real money world, and a group more focused on acquiring and retaining real money players. 3. Keep their eye on social media. While we strongly believe Zynga is out of their league in the RMG world, they’re the absolute best–a genuine giant–at social media gaming. By effectively partnering with a RMG platform, Zynga can stay focused on crushing the SMG space. Moving Forward. It’ll be interesting to see how this all develops for Zynga. After Black Friday, most industry types (including Wicked Chops, originally) had tabbed Zynga Poker as a potential big winner. After meeting with the Zynga team, we changed our minds. Now–they at least have a shot. While their current player base isn’t one we think will readily convert to RMG, Zynga has enormous brand awareness and social media reach. Now, they may end up with a platform that can function at a high level, right out the gate, in the U.S. Even more importantly, Zynga can potentially build liquidity in Europe, time permitting, before the U.S. market opens. Speed to market and real money liquidity are huge drivers for Zynga’s success. Let’s see if they can capitalize. Previous Post Phil Ivey to Play 2012 World Series of Poker Next Post Jeffrey Pollack Isn't Dead in Poker?